This is simply called ‘The Wolverine’. 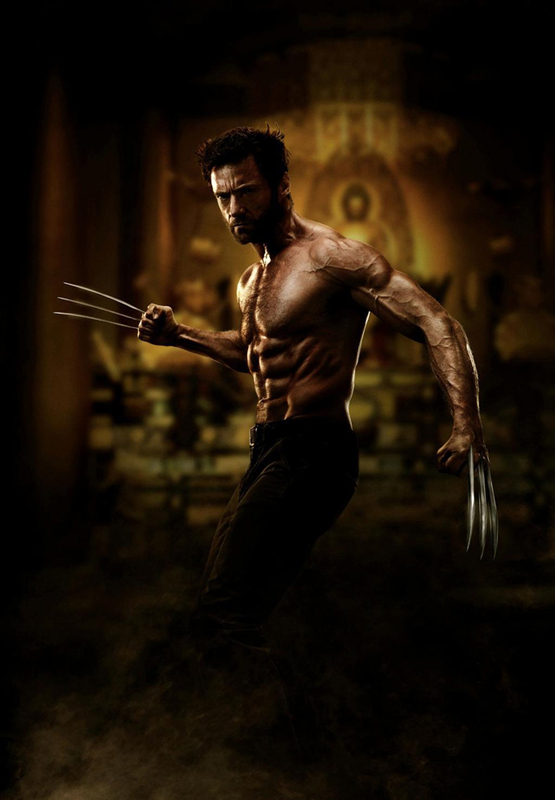 And Hugh Jackman looks great considering he is 43 years old. I just hope we see the stories from Japan, or better yet, an Old Man Logan story line. However I bet those are not the cases with this film. I just hope for a good film. 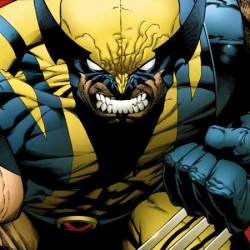 This entry was posted on Tuesday, September 25th, 2012 at 12:44 am	and is filed under Comics, Film, News. You can follow any responses to this entry through the RSS 2.0 feed. You can skip to the end and leave a response. Pinging is currently not allowed. « Find Out Who Is Going To Be in The Female ‘Expendables’ Movie?!?!? You live with your mother. [offended] Why would you bring her into this, she happens to be a first class lady!